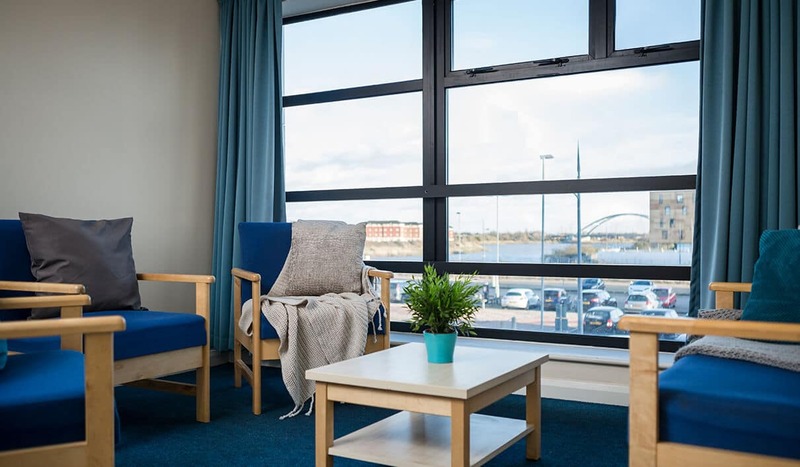 Newport Student Village is specially designed to ensure you have an amazing student experience when you come to study in this homely city and we work in partnership with the University of South Wales to make sure our halls provide everything you need! Just a five-minute walk from Newport City Campus with two large supermarkets and transport links nearby, your day-to-day routine will be a breeze, so you’ll have plenty of spare time to enjoy this coastal city’s picturesque beaches, famously plentiful pub culture and natural surroundings – once you’ve finished studying of course! Take the next exciting step in your life & move into Newport Student Village. You'll love our all-inclusive bills, en-suite bathrooms & Village Life events. Find out about our Silver Rooms at Newport Student Village, with en-suite bathrooms & double beds at great prices, plus Wi-Fi for all your Netflix needs. Explore our modernised Gold Rooms in Newport Student Village - including a double bed, en-suite bathroom and two-seater sofa. Start your student adventure today! Student pads can be luxurious - take a look at our large and modern, en-suite Platinum Rooms at Newport Student Village. You'll never want to leave! With private kitchen & living areas, double bed & en-suite bathroom, our One Bedroom Flats are perfect for students who prefer their own space. Find yours now. What types of accommodation are available in Newport Student Village? With different room types available to suit your budget, you’ll have a comfortable single or double bed with an en-suite bathroom, lots of storage space for books and folders (and probably a few fancy-dress costumes) and a study desk and chair where you can hit the books when needs be. 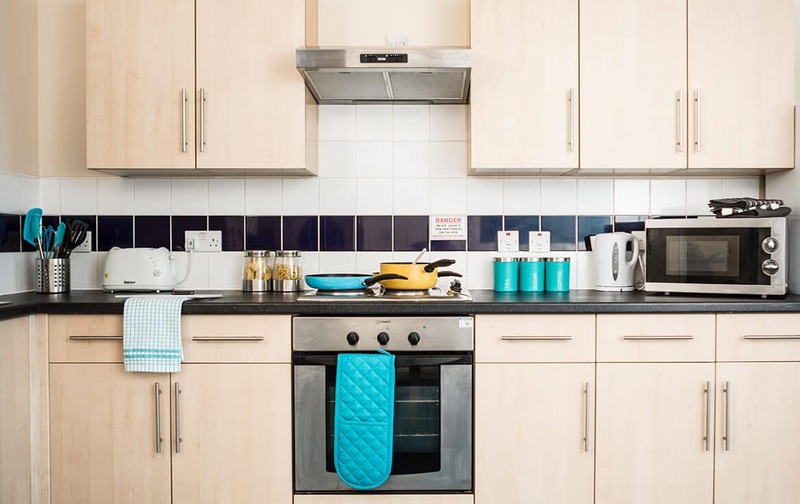 Choose a Bronze, Silver, Gold or Platinum Room to enjoy a shared kitchen and living area where you and your flatmates are sure to share a whole host of meals (good and bad if you’re still learning) and a whole lot of laughs too. If you’d like a little more alone time, check out our one-bed flats for incredible views and private kitchen and dining areas where you can unwind and relax in peace or reflect on a day of hard work. But don’t worry – thanks to our communal games and movie rooms you’ll still have the opportunity to find your new friends for life, not least when we host our lively residential activities and events. You might even learn a few skills along the way too! Worrying about budgeting for bills? Take a load off your mind because our halls are all-inclusive. That means that your weekly rent payment covers water, electricity, Wi-Fi internet access and contents insurance, so once that’s paid, you’re covered! When you’re feeling a little homesick and awaiting a letter from your mum (or you’ve ordered something incredible from ASOS! ), our parcel service will keep your mail safe until you get home, and those who are pondering whether to bring a vehicle will be pleased to hear that we have bike storage available and a pay-and-display car park next door. We’d say that everything you need is at arm’s reach when you come to stay at Newport Student Village – we’ve even got an on-site laundry room which the biggest clothes-washing newbie could use and a study room for when you want to work with a little company. Apply for your new home today. Our student accommodation in Newport places you exactly where you need to be, both to reach your classes and to use nearby transport links and get travelling.